The responsible fishing scheme continues to be the most important scheme, developed to ensure best practice on-board fishing vessels. 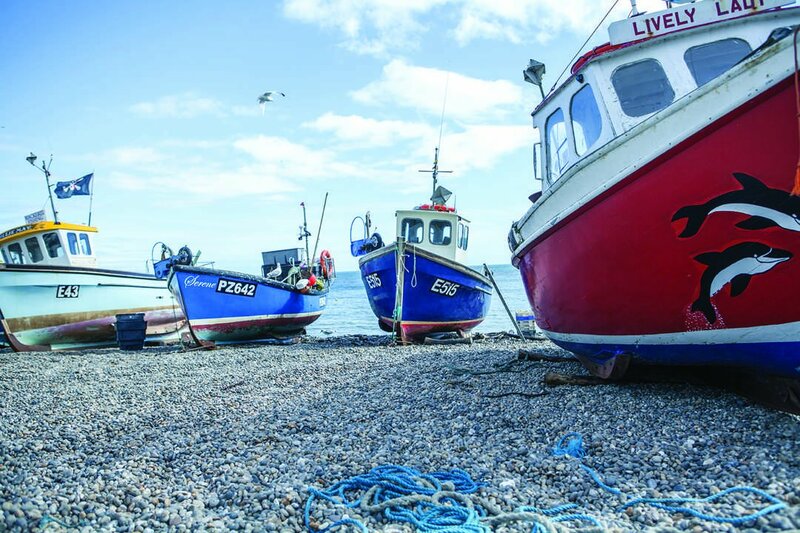 Seafish are keen to continue trying to engage with fisherman to join this important scheme which will make fish sourcing in the UK a world leader in standards of social ethics. So far, over 100 hundred vessels have joined the scheme representing 27% of landings by weight of the fish in the UK.